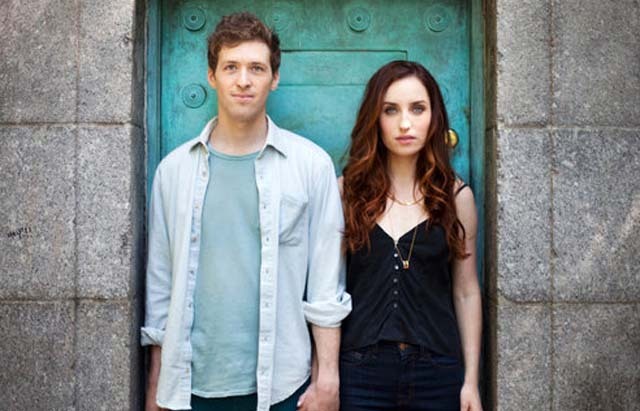 Actor Zoe Lister-Jones and filmmaker Daryl Wein are distributing their new movie, "Consumed", through Gathr Films. The two join me along with Gathr's founder & CEO, Scott Glosserman. Also returning to the podcast, documentary filmmaker Bernardo Ruiz ("Reportero") with his new film "Kingdom of Shadows", now in theaters. Sister Consuelo Morales, former smuggler Don Henry Ford Jr. and federal agent Oscar Hagelsieb discuss the human cost of the U.S.-Mexico drug war.